From Black Bear sightings and Polar Bear Watching on Vacation to Teddy Bear Spotting. Have you ever had any black bear sightings where you live ? Or is Polar Bear Watching common in your country ? Do you have native bears in a local zoo or are the cuddly kind of plush toy bears more to your liking? 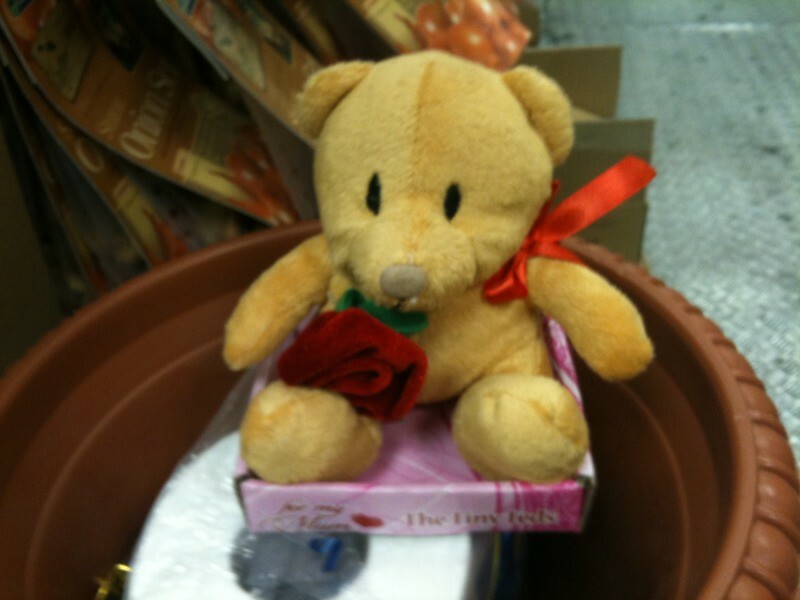 This little teddy bear was spotted with her flowers ready to make someone's mother very happy indeed! A fine mother's day gift for the one lady you love! A cuddly teddy bear always goes down well on these occasions, as it reminds her of the very first moments of when she met you! 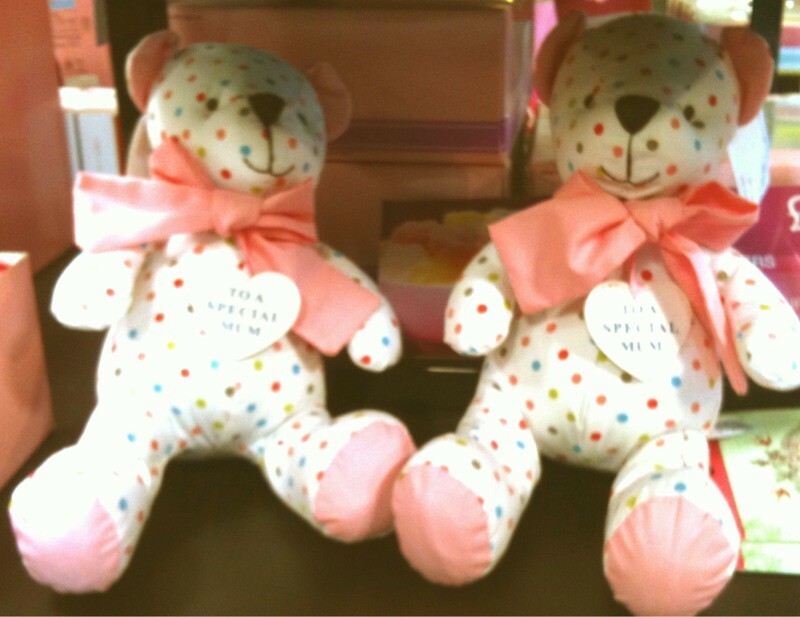 How about some perfect Mother's day Teddy Bear gift ideas to show how much you love her? Teddy bears are always very welcome! Both with the message "To a special mum" on their hearts. A perfect gift for your beloved Mom!! Mothers day in the UK is on April 3rd, and in the US it is on the May 8th! Mother's day is also celebrated by other cultures on many dates throughout the year too. These are a bit smaller!